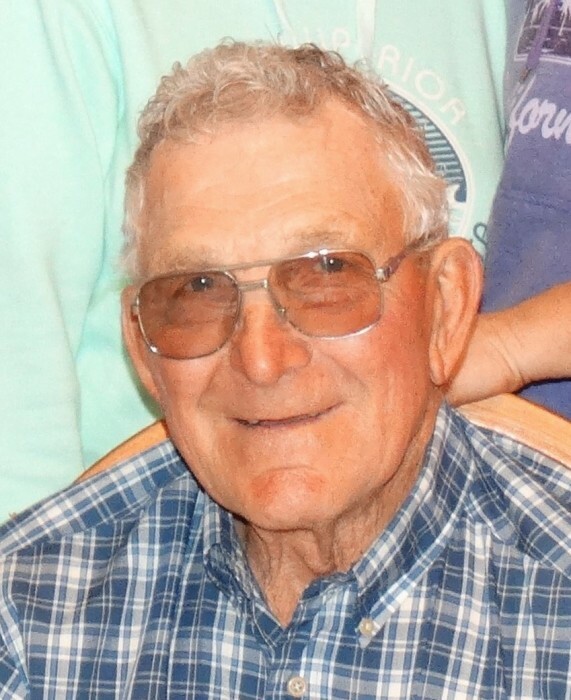 Roger J. Kovarik, age 81, resident of rural Lankin, ND, died Sunday, January 27, 2019, surrounded by his family at Sanford Medical Center in Fargo, ND. Roger was born May 26, 1937 on the family farm in Perth Township of Walsh County, ND, the son of Rudolph and Mildred (Balek) Kovarik. He was raised on the farm and attended Perth Township School #8. As a young man he began farming with his parents, eventually taking over operation of the farm with his brother, Jim. 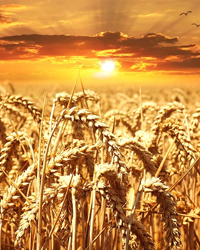 During his younger years, Roger worked several harvest seasons for Torkelson Farms. He also worked a few winters for Reiten Inc. in Cooperstown. Roger married Lois Salberg on May 4, 1968 at Sts. Peter & Paul Catholic Church, Bechyne. He was a lifelong member at Bechyne, he was baptized and confirmed there as well. He was a member of the Dahlen Farmers Elevator Board, and the Perth Township Board, which initiated many years as blade operator for the roads. He loved his family, farm, and cattle. Roger will be deeply missed by his wife, Lois Kovarik of Lankin; 6 daughters, Kristi Kovarik (friend, Daryn Wambem) of Grand Forks, Cheryl Storhoff (friend, Wayne Barreth) of Valley City, Kathy (Kelly) Houser of Park River, Nancy Kovarik of Minot, Julie (Steve) Anderson of Manvel, and Pam Kovarik of Lankin; 9 grandchildren, Taylor & Alec Storhoff, Samantha, Brandon & Madison Houser, Brayden & Roger Kovarik, Logan & Lexie Anderson; 2 brothers, Jim (Marge) Kovarik of Adams and Ken (Pat) Kovarik of West Fargo; 2 sisters, Gladys (Julian) Slominski and Phyllis (Maynard) Kadlec, both of Grand Forks; sister-in-law, Terri Cernik of Fargo; and many nieces, nephews, and cousins. He was preceded in death by daughter, Denise Kovarik; his parents; brother, Harold; brother-in-law, Donald Pecka; and nephew, David Kadlec. The Funeral Mass for Roger will be held at Sts. Peter & Paul Catholic Church, Bechyne, rural Lankin, ND, on Friday, February 1, 2019 at 11:00 a.m. Burial will be in the church cemetery in the spring. Visitation will be held at the church on Thursday, beginning at 5:00 p.m. with a Vigil & Rosary Service at 7:00 p.m. Visitation will continue on Friday, beginning at 10:00 a.m. until the time of Mass.